50 patches inspired by the world of science fiction film & TV. 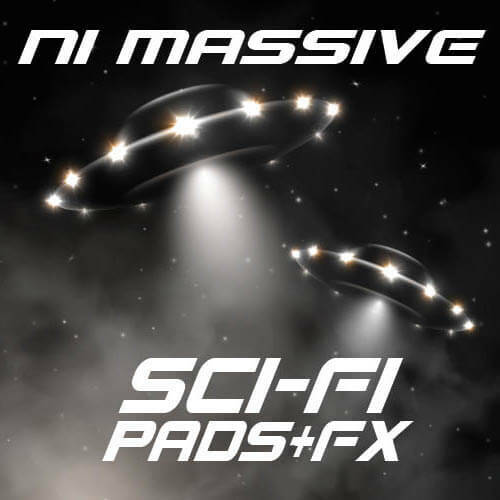 From classic analog, to modern digital – this pack is filled with haunting soundscapes, wide open pads, robot voices, and otherworldly sound effects. Each patch is designed to precision with full macro control for your own customization.